SKU: ch6232b. 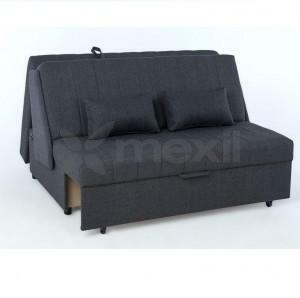 Categories: Hotels, Living, Living Arm Chairs, Living Chairs, Lounge, Wooden Lounge. Tags: Chairs & Armchairs, Hotels, Wooden Lounge.